A new production line is adding value to local food products offering high quality traditional bread, pastries and bakery products. Organic content, environmentally-friendly technology and local inputs are all key to the success of this investment. The MELKO company has been active since 2001 when it established an innovative unit for the production and packaging of fresh and dry pasta products. This unit is notable for its organic focus as certified organic products account for around half of its output. 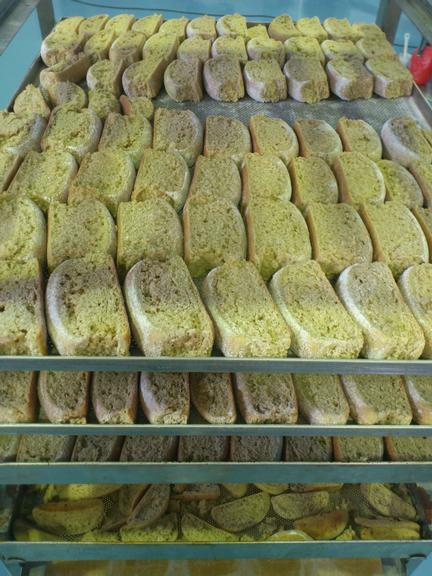 The success of the existing unit has led the owners to invest further and expand their offer by producing bread and pastries as well as traditional sweets. The company is dedicated to quality and has received several ISO quality certifications since its creation. 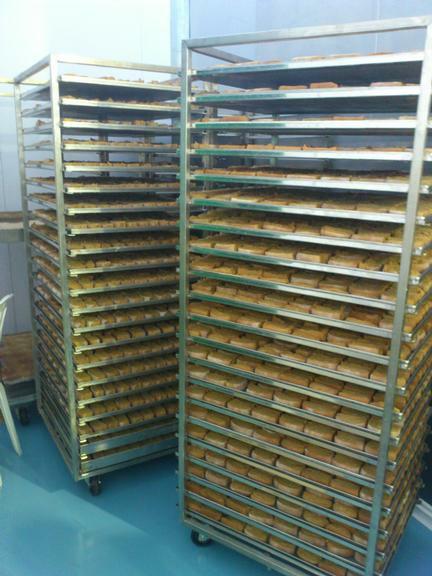 The overall objective was to expand existing production and promote locally-produced traditional bakery products. Specific objectives include the production and sale of bread and pastries that have received quality standard certification, the promotion of organic products, the use of locally-supplied inputs and the use of innovative and environmentally-friendly technology in production and management processes. The investment focused on the extension of the company’s premises and the construction of a new building featuring easy access for the disabled. 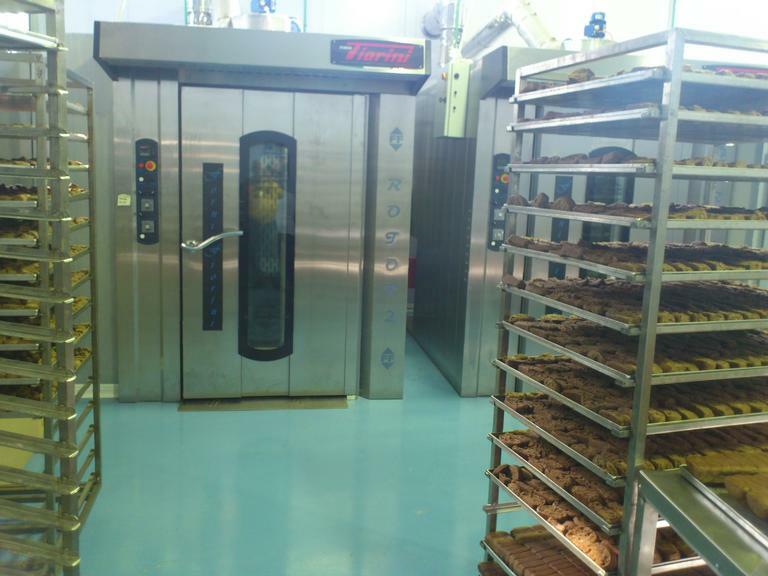 A new production line for bread, traditional pastries and sweets was established. The products differ substantially from those offered by competitors and have been certified both for quality and organic content. The investment comprises high level technology equipment, including renewable energy sources. New quality food products are being produced using environmentally-friendly techniques and some employment has been created. Local supply and production are promoted with half of the raw materials / inputs coming from the surrounding area. The project has resulted in technological innovation through the use of high-tech equipment in the new production line and organisational innovation as the new line has integrated seamlessly with the existing pasta production line. Prior experience in the production of high quality food and its knowledge of the local market have enabled the company to make the right decision about the introduction of new products that differentiate it from the competition and respond to consumer need. Past experience has also allowed the company to develop the technical and human know-how to optimise the production processes and add value to the new production line.